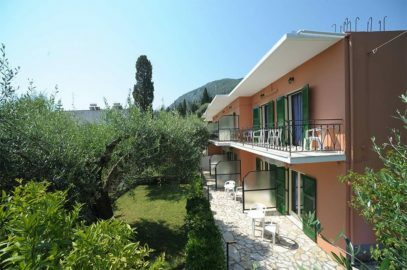 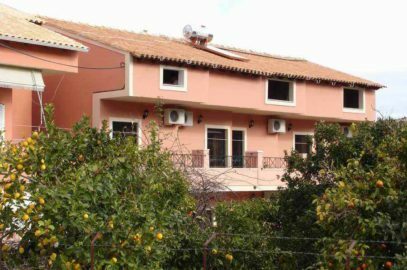 Family-run Villa Martha provides self-catering studios and apartments with free Wi-Fi, 50 metres from Benitses Beach. 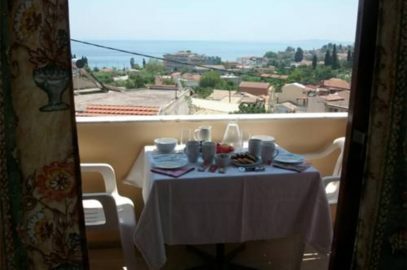 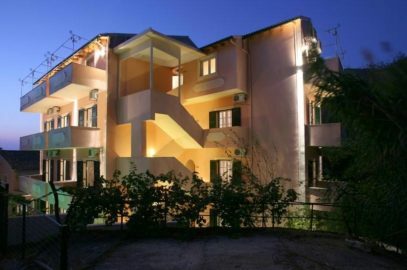 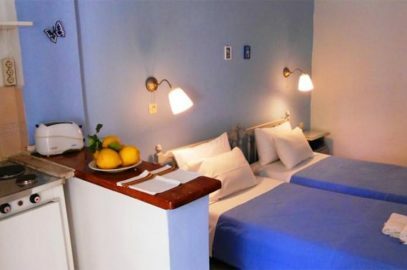 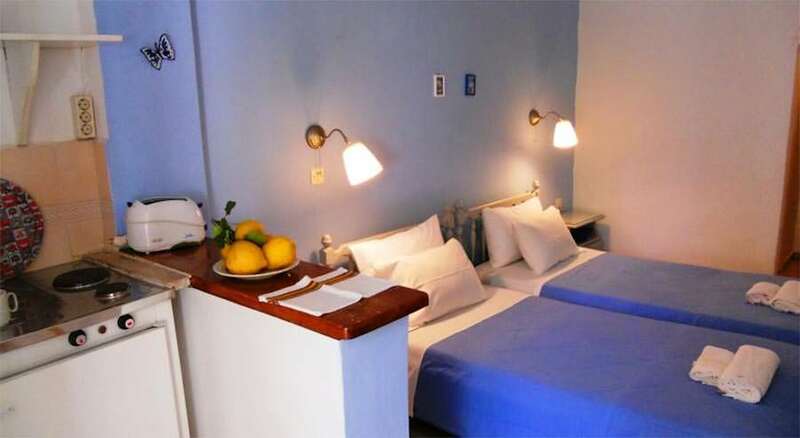 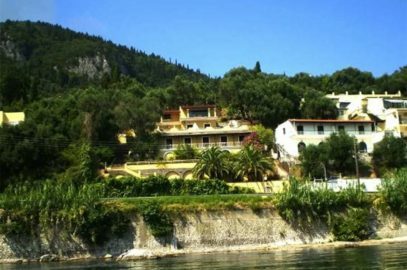 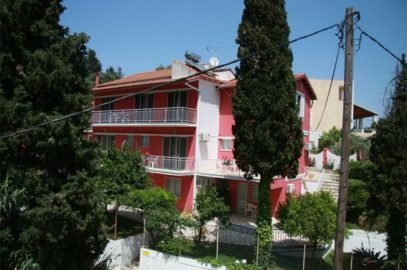 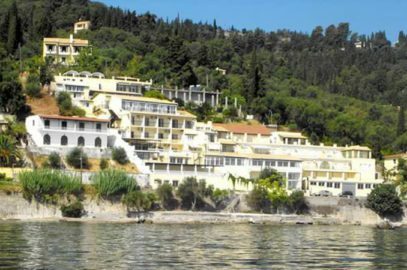 It is less than 5 minutes’ walk to the town centre’s bars, restaurants and tavernas. 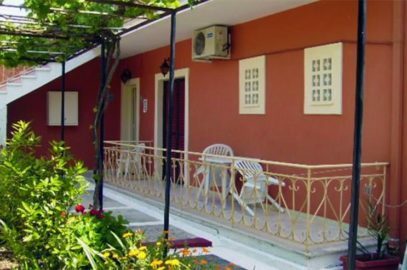 All units at the Martha Villa offer TVs, air conditioning and private balconies. 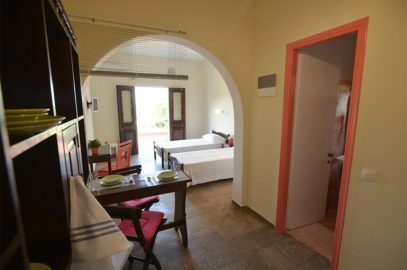 Each comes with a kitchen or kitchenette and private bathrooms. 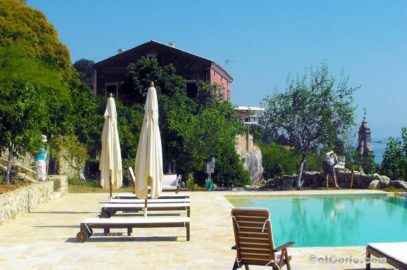 A public swimming pool next door to Villa Martha Benitses can be used by hotel guests.